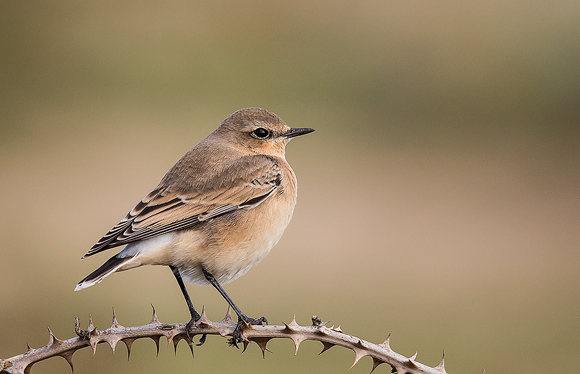 Last week was one of mixed fortunes but still very hard work and lots of luck needed to achieve anything to post on this website. On Monday 10th September, I visited Lackford Lakes Suffolk hoping for some decent shots of Green Sandpiper and Kingfisher. There was no water at all where the Green Sandpipers usually feed and the Kingfisher refused to play ball so no photos at all for the day. 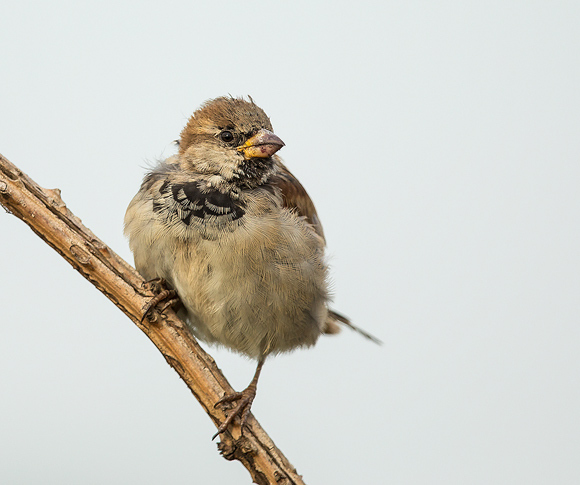 On Wednesday 12th, I decided to make a quick visit to Fen Drayton Lakes. 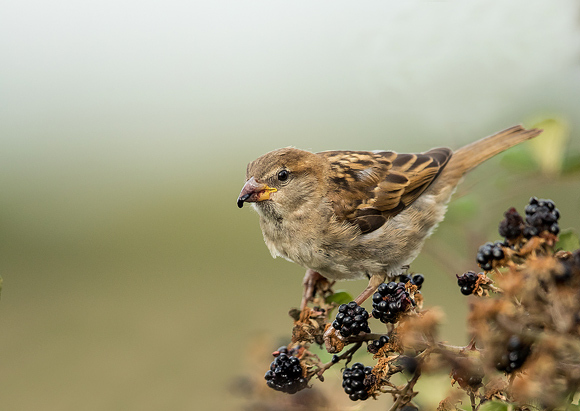 A week ago, I spent a very enjoyable hour or so photographing House Sparrows busily feeding on a blackberry bush. They were still there so I could not resist another session. 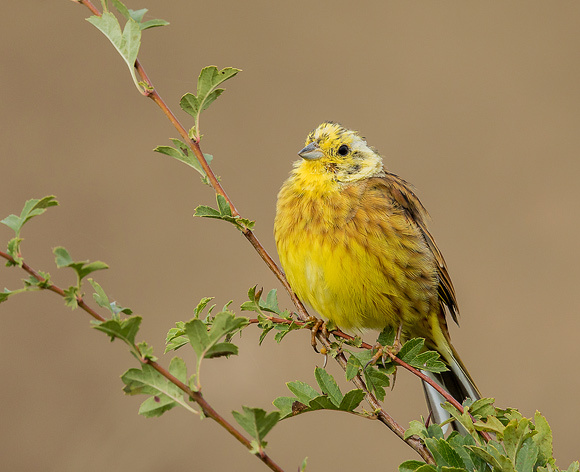 Nearby, I noticed a Yellowhammer sitting on a branch minding it's own business. It allowed me a close approach in the car. and that was it. 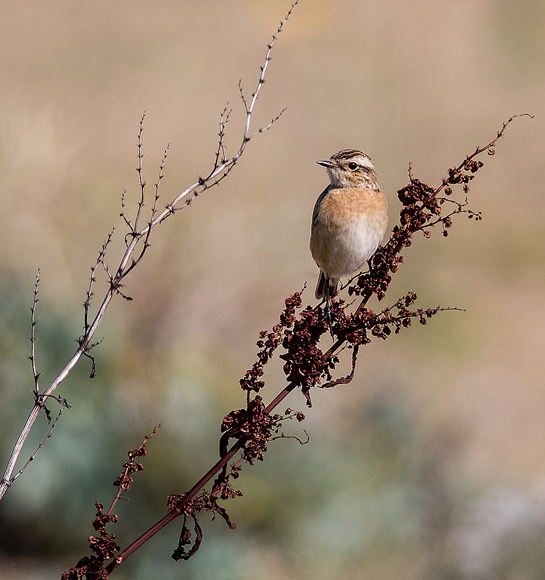 The next day, I travelled south east to Landguard Suffolk as a rarish bird, a Wryneck was on show. 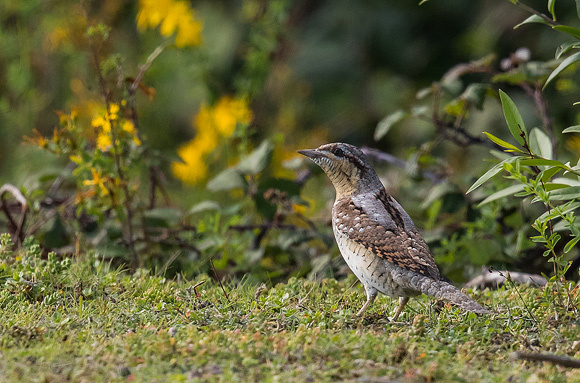 Wryneck is a member of the woodpecker family and only visits the UK on migration. It is a ground feeder with ants in particular on the menu. 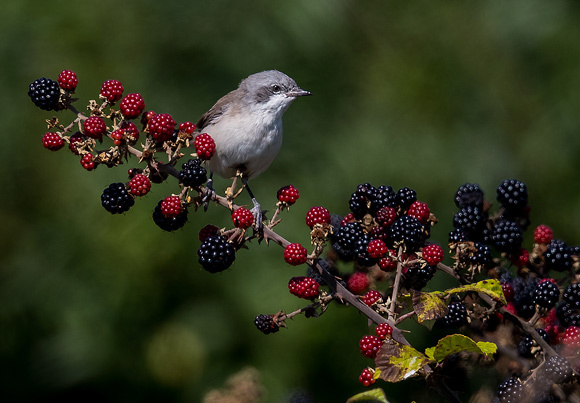 Now I do not go on twitches - too many people and an inability to get close to the subject to get decent images. The bird - in fact there were two - had been there for nearly a week so I thought it would be quiet with the initial rush over. No such luck. A semi-circle of birders and photographers with the bird showing occasionally and too distant for anything to shout about. 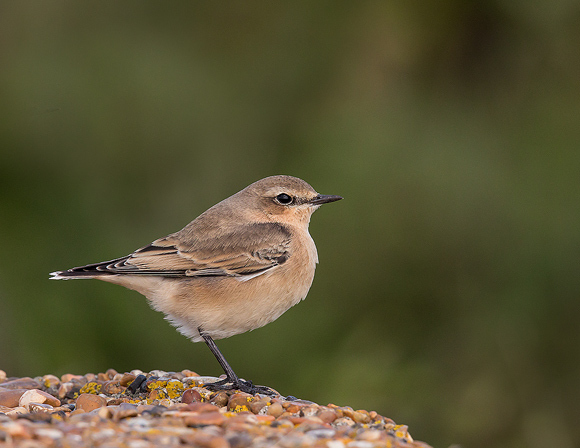 However, there was another migrant, a Wheatear, that proved to be particularly co-operative allowing a very close approach. So not a particularly good week. As I said at the top of this blog - hard work!! !